If you haven’t seen our Suffers Faces blog on Tumblr yet, check it for photos like this from @mathowie of Josh Liberies suffering and gasping-for air. Today we announced Socks for Your Face, cause we know there’s a whole lotta suffering and Cross races going on this Fall. It’s simple. 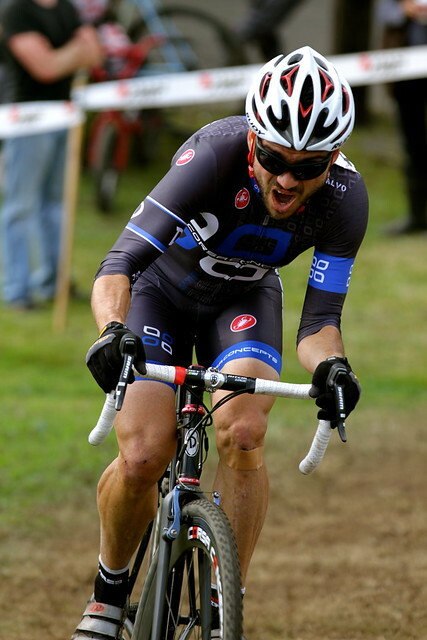 Shoot photos at your local awesome Cross Race, send us the best ones, and if we use one then you get a pair of socks. Nice socks too. You can see them in our Store. Socks for Your Face details.